This week I dive back into the mobile work I started earlier in the year. I want to go forward with new and better shapes, so I spent some time organizing new laser files. The next step will be integrating wire– the swivels I got working earlier will take another couple of hours to make, and then comes the balancing act. The experiment this time is to use the same vector files I made for the laser to make wire shapes. 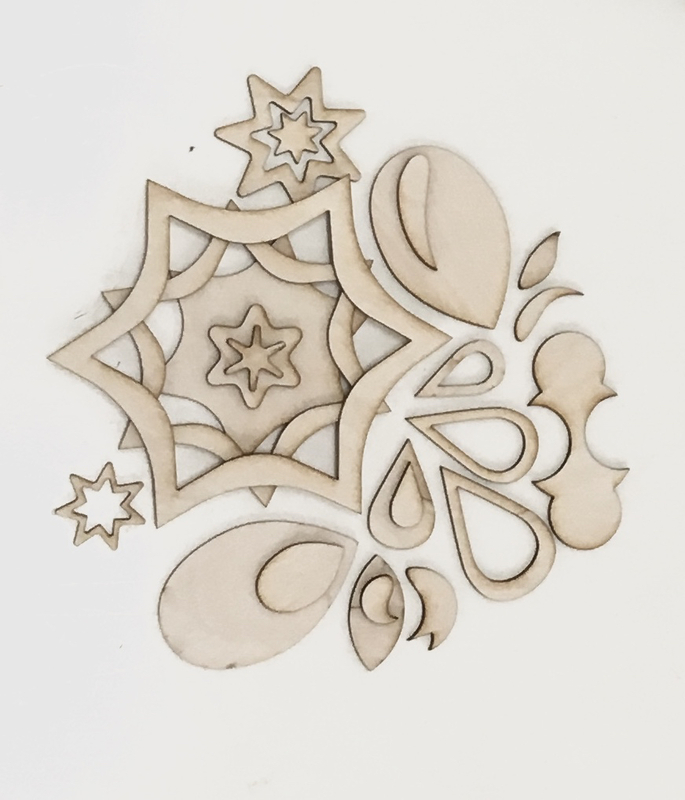 I am hoping this will be a way to create negative spaces with line work to match the surfaces cut by the laser.